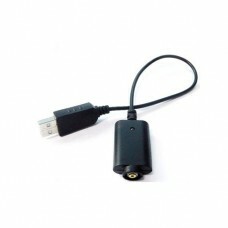 Automatically adjusts discharge current to charge different size batteries. 4 kinds of protection: Over-discharging, Over-voltage, Short-circuit and Reverse polarity protection. 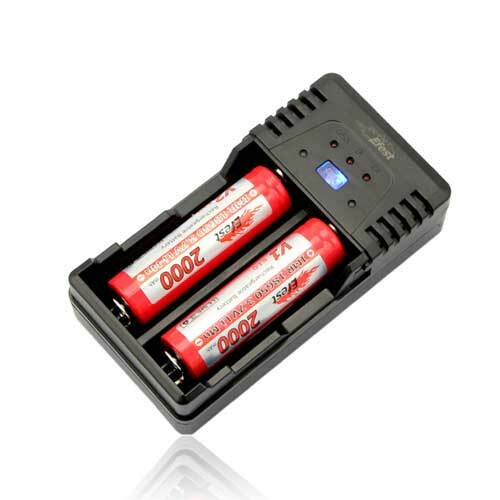 The Efest BIO V2 intelligent battery charger can be used to charge your mod batteries. 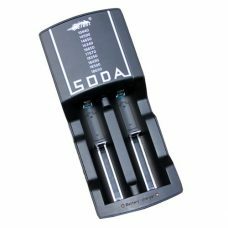 It is a multi-charger which will allow you to charge a range of 3.7v rechargeable Li-ion batteries including 18350, 18490, 18650, 16650, 10440, 14500, 14650, 18500, 17670, 18700, 26500, 26650. 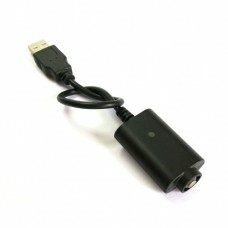 It also features a dual USB function smart charger. 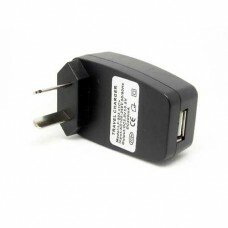 This battery charger is for rechargeable Li-ion batteries. Vapestar accepts no responsibility whatsoever for any damage or injury caused from incorrect use. Trying to charge incorrect batteries can be dangerous. The owner bears the cost of equipment damaged as a result.